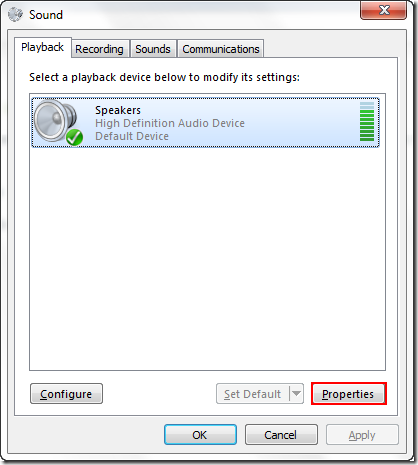 I have been struggling finding a way to boost the volume of my laptop which has Windows 7 installed. 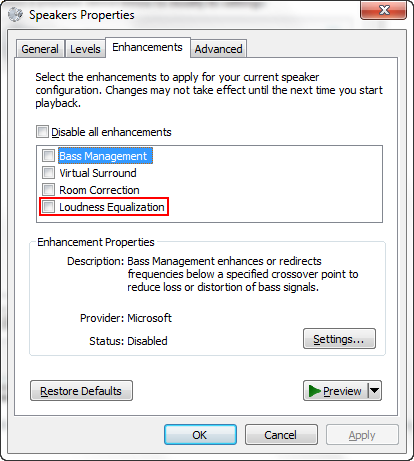 Finally, the below stuff did the trick for me. Hope this helps! 3. 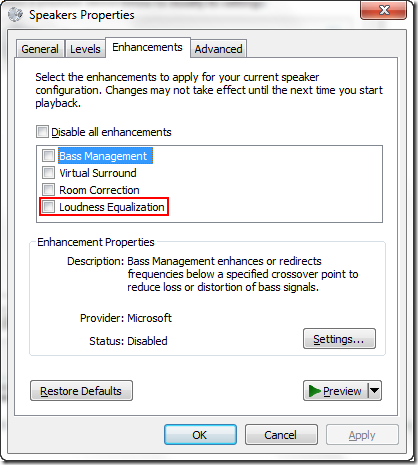 Go to Enhancements tab and uncheck Loudness Equalization check box.